how can I change ready template names? Are you talking about Form Templates? Or? 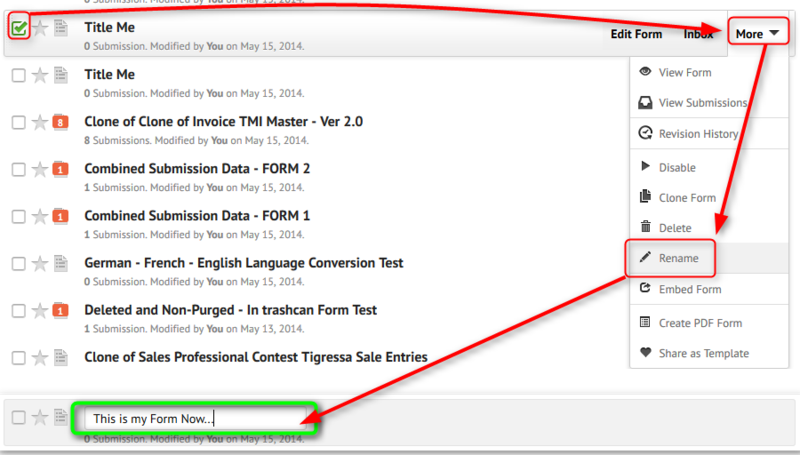 If you are talking about the Form Templates just go to it in your My Forms list, click on more, then click on " Rename ". Alternatively you can edit it through your formbuilder window by double-clicking on the title of the form.